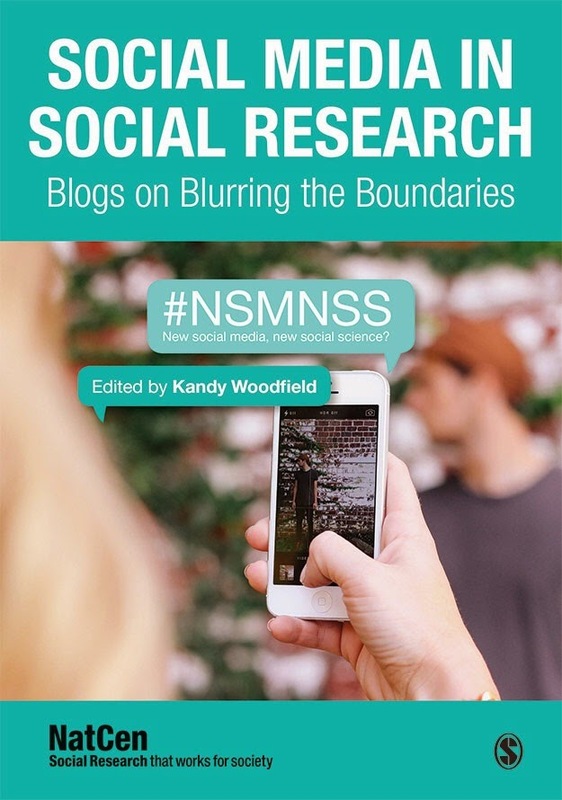 #NSMNSS: NSMNSS twitter takeover: social media & social scientists in action! NSMNSS twitter takeover: social media & social scientists in action! I've been NSMNSS twitter manager for a few weeks now. It's a fantastic opportunity to extend my network, to understand how social media is shaping social science, and to champion the use of social media within teaching, learning, research and engagement. Whilst it's been an enjoyable few weeks, my voice alone is not doing justice to the diversity and wealth of research and interest in this area. There are so many different perspectives on the impact of social media within the NSMNSS community and beyond. Therefore we want to open up the account by inviting social scientists using social media and/or carrying out research in this area to become NSMNSS curators. Each curator will take over the Twitter account for the week and share content and thoughts of interest to our followers. If you would like to curate the NSMNSS account, I would love to hear from you. Please contact me by email: j.m.condie@salford.ac.uk or twitter @nsmnss @jennacondie. Thanks for your great informations, working in, URDUTAHZEEB, ASIAN AFFAIRS.